Sometimes I am approached by website owners stating that they don’t understand why they are not converting their web audience visitors to their business goals. “I’m getting 300 hits a day, why aren’t they submitting the contact form?”. Many times people tell me they’ve received hundreds of hits in a day on their website, believing those hits equate to visitors. When in fact this is a common misnomer. The truth of the matter is that the ONLY number you should be paying attention to on your website statistics is UNIQUE VISITORS. If your current website tracking software does not provide this statistic, I suggest you utilize Google Analytics. 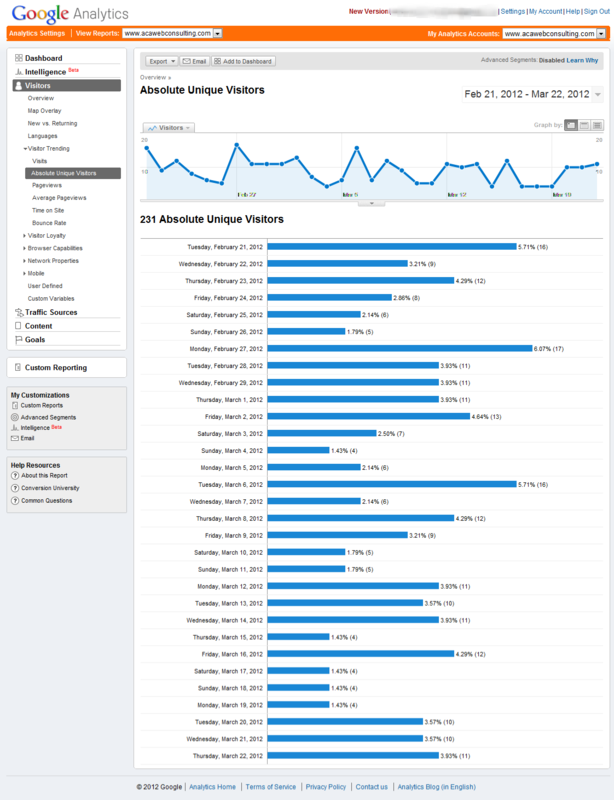 Google Analytics will tell you a plethora of information about your website visitors including: unique visitors, repeat visitors, map overlay, browsers used, etc. 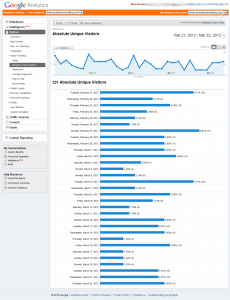 Once you have the correct tracking statistics you can then make educated changes to your website marketing or content in order to gain those website visitors your site needs. 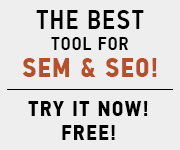 PreviousPrevious post:Why Use Web Consulting?NextNext post:Guaranteed SEO?